Everyone is out there looking for “likes” on their social media posts. 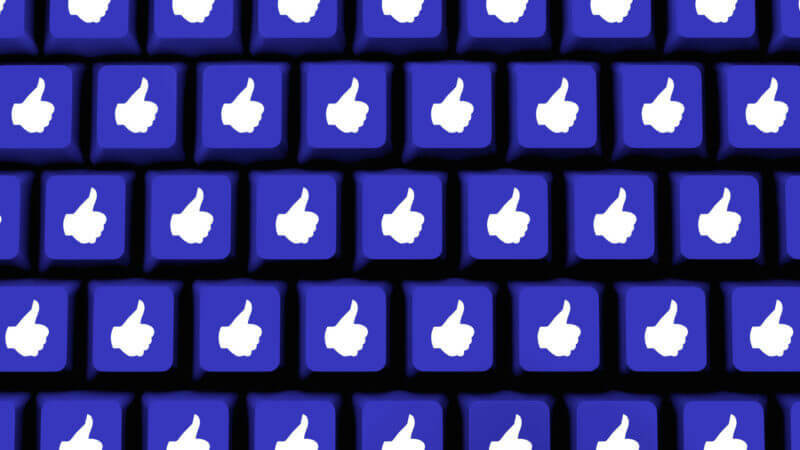 What exactly does a “like” do for your business? Take a minute to see how you can turn “likes” into sales.